A year ago we noted how the fees for Hillary Clinton speeches had risen to the near-astronomical level of $200,000 for a speech. 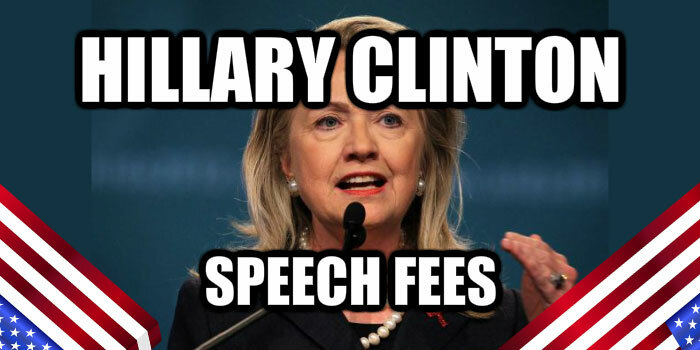 And now it seems that she’s topped that with the latest fee for a Hillary Clinton speech. There’s a lot of speculation about the fees she’s commanding for her speeches. But if she’s serious about a tilt for the Presidency in 2016 then she’s also serious about the speech fees she’s getting. Hillary Clinton speech fees are making waves this week because of a speech she’s delivered at the University of Connecticut. Commentators have drawn attention to the size of the fee for the former Secretary of State and the rising fees faced by students at the University. Are the two linked? It seems that they aren’t. The University, slightly defensively as might be expected, has stated that the fees for Hillary Clinton’s speech were paid for by a private donor. The University of Connecticut is right on this occasion. It’s quite normal for private donors or foundations to finance external speakers, events and societies. And it’s also normal to draw attention to rising speaker fees and the rising costs of university tuition. Linked or not. But you can’t help your astonishment at the magnitude of the speaker’s fee for an hour’s event attended by 2,300 students and academic staff. It’s even more remarkable when you consider that Mrs Clinton’s speech was the second in a series of speeches by external speakers. The first speaker, a historian, can typically command speaker fees of $40,000. There’s quite a gulf between the fees of the two speakers. No doubt both equally worthy, skilled and professional. But only one of them has a realistic chance of ever becoming the President. And if Hillary Clinton does indeed go on to become the next President of the United States? Then the University of Connecticut will feel satisfied with their choice of speaker. 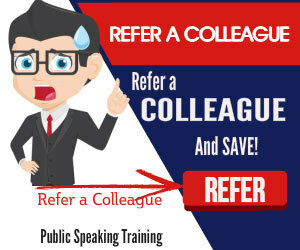 You can always get ready for your next speech with a public speaking refresher. 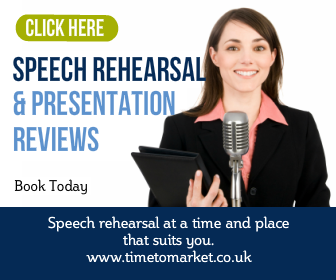 Plan to rehearse in your own offices or one of our training centres. Please give us a call when you are ready.